Who doesn’t love an artichoke? Seriously! What’s not to love? From the leaves to the heart it is simply delicious. A beautiful vegetable varying in colour from purple to green. 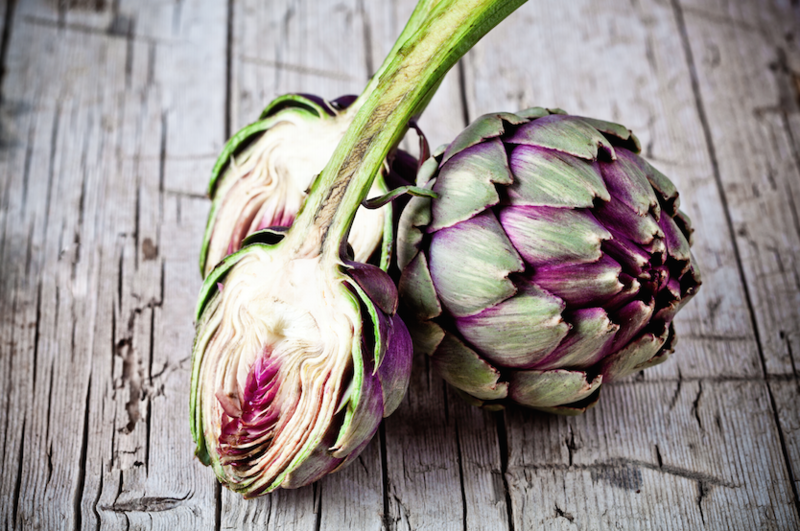 Add an artichoke to your next meal and begin reaping the benefits of this healthy vegetable! !